Mega Sale! 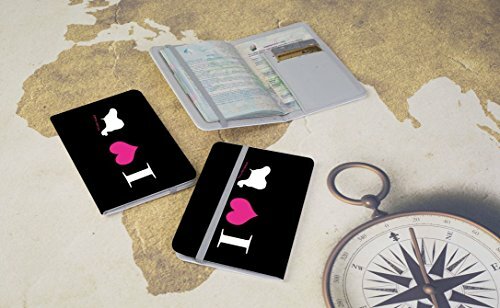 Save 21% on the Rikki Knight I Love My Cocker Spaniel Dog Passport Holder with slots for Travel documents by Rikki Knight at Fdccla. MPN: RK-Passport-41403. Hurry! Limited time offer. Offer valid only while supplies last. Keep organized with our practical and unique designed Rikki Knight® I Love My Cocker Spaniel Dog Passport Holder with slots for Travel documents. View More In Passport Covers.